We offer commercial services, whether you have a commercial kitchen or a fireplace in your business location. 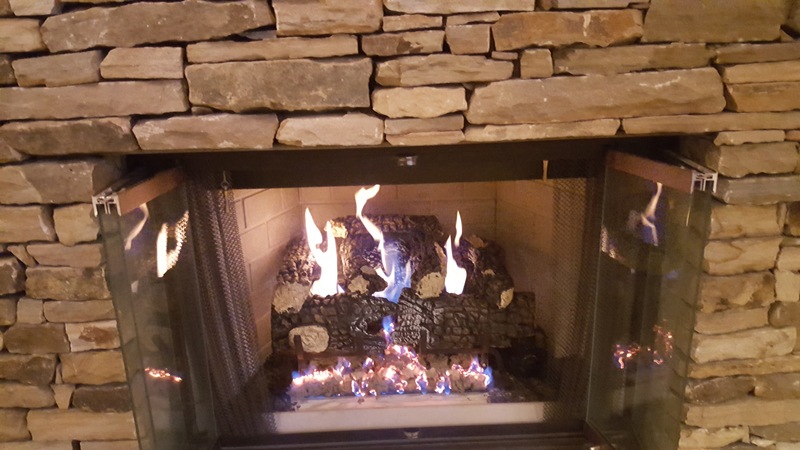 Have your fireplace or gas logs been serviced within the last 12 months? If not, contact us today! All Season Service offers a variety of services to enhance your propane or natural gas experience. Serving residential and commercial clients throughout North Carolina, South Carolina, and Virginia meeting all your gas service needs throughout the year....winter summer spring and fall. 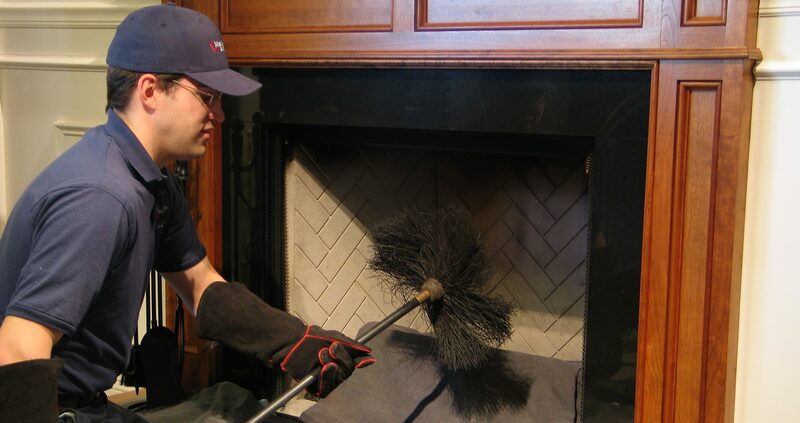 Have your fireplace or gas logs been serviced within the last 12 months? Thinking of adding an outdoor fireplace or kitchen? Are your commercial or residential gas appliances operating properly and safely? Need used or refurbished equipment for your commercial kitchen or mobile unit? The possibilities are endless...let our expertise work for you! 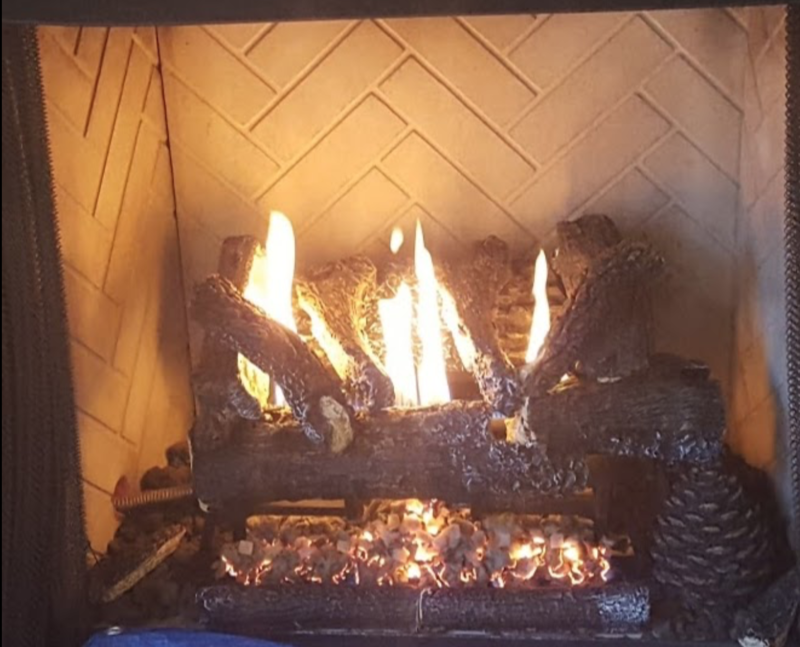 From inspecting electrical connections and log positioning to cleaning fireplace and gas appliances, All Season Service offers a variety of skilled services included, but not limited to installing gas lines, residential grill cleaning and repair, outdoor fire pit maintenance and much more. Running a commercial kitchen is no easy undertaking. Whatever issues you may have with your commercial food service equipment, we are always just a phone call away. Let us help you make your business or any other commercial food venture a total success. 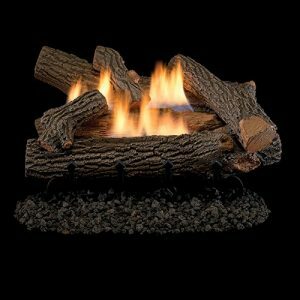 We carry an excellent replacement line of Gas Fireplace Logs for our customers when their existing log set is no longer operational, is too expensive to reasonably repair or when the existing log set no longer meets our customers needs. 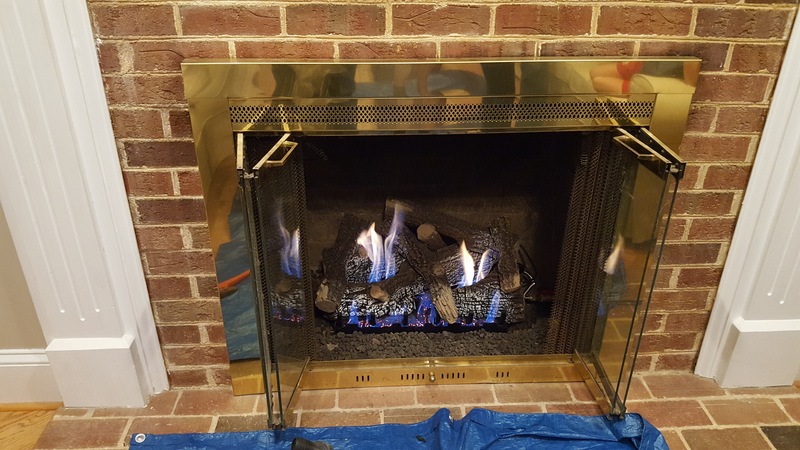 Formally established in 2004, All Season Service is a fully insured, wholly-independent gas fireplace service and maintenance company. Based out of Raleigh, North Carolina, we enjoy a satisfied and repeat customer base in North Carolina, Virginia, South Carolina, and Georgia. Copyright 2019© All Season Service | All Rights Reserved.